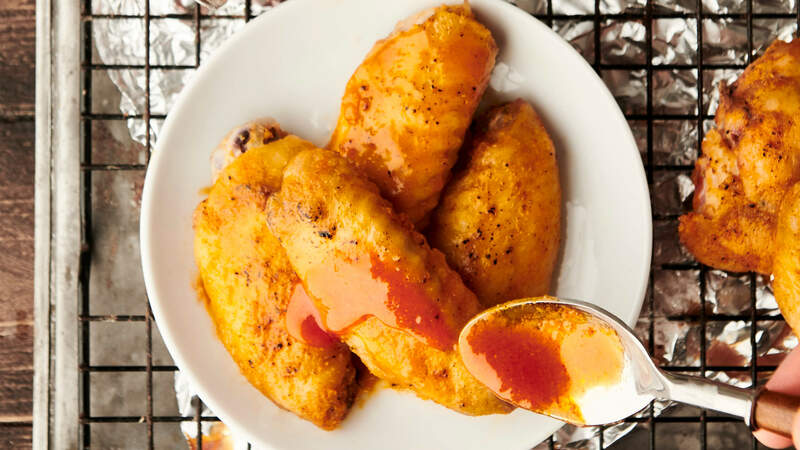 Get ready for game day with TABASCO® Sauce and our twist on truffle hot wings. Find more wing recipes at our Wing Lab. Use on fried chicken wings, as a dipping sauce, or with our homemade crispy baked wings recipe. Toss over hot wings and serve.